Seeta is using Smore newsletters to spread the word online. A bully is someone who continues to harass and harm someone (the victim), to make them feel better about themselves or to put the victim down. 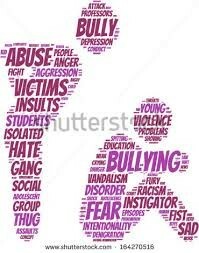 Bulling is the act of being pushed around repeatedly by the same person(s) and having a lower self esteem. This is now one of the most popular forms of bulling. 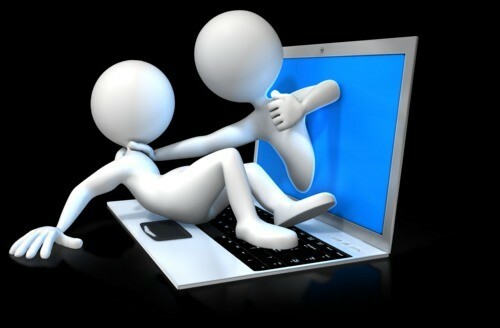 It is bulling via electronic devices. One of the most popular forms of bullying at the moment is cyber bullying because anyone can bully people without having to be punished by anyone. Cyber bullying is considered to be one of the hardest forms of bullying to stop because everyone can access the Internet. 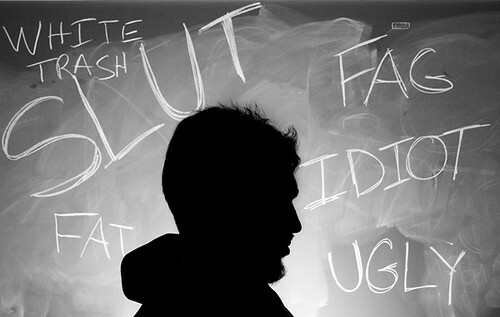 Verbal bullying incorporates the use of words to carry out an act of bullying. 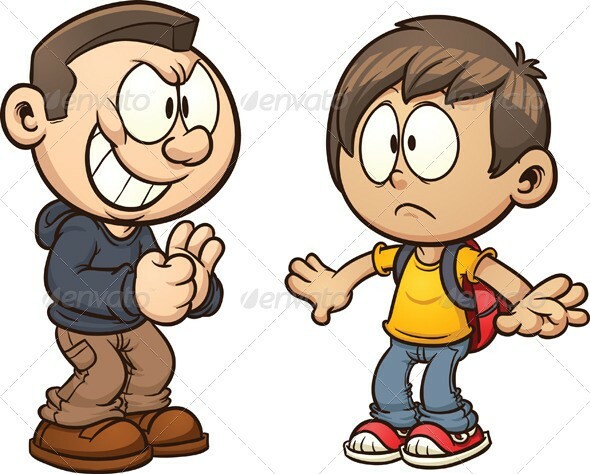 In this type of bullying, the aggressor also known as the bully tries to verbally upset the victim through taunting and teasing. The verbal assault might focus on an individual’s appearance, lifestyle choices, intellect, skin color and even ethnicity. Most verbal bullies have a low self esteem and tend to bully others so as to increase their social standings and feel better about themselves. This is very popular among teenage girls. 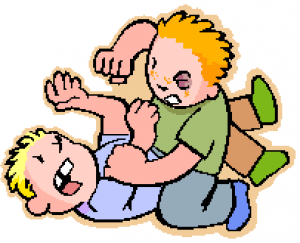 This type of bullying basically involves the use of physical force. Physical bullying is most prevalent in academic institutions. This bullying technique may involve the spiting, shoving, kicking or even punching. In most instances, the aggressor is physically larger than the victim or may be within a group. 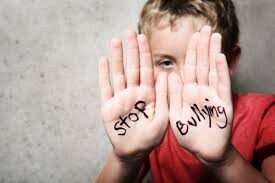 The idea behind physical bullying is for the bully to establish superiority and continued control over a victim. This is more common in teenage boys who prefer to face people rather than verbal bulling. Gordan, Rick. "Teenage Suicide." NAMI: National Alliance on Mental Illness. NAMI, 18 May 2007. Web. 06 May 2015. O'Neil, Sam. "Teen Suicide Facts." Suicide Prevention Education Alliance. SPEA, n.d. Web. 06 May 2015. "Teen Suicide Warning Signs by MedicineNet.com." MedicineNet. MedicineNet, 21 Oct. 1999. Web. 06 May 2015.